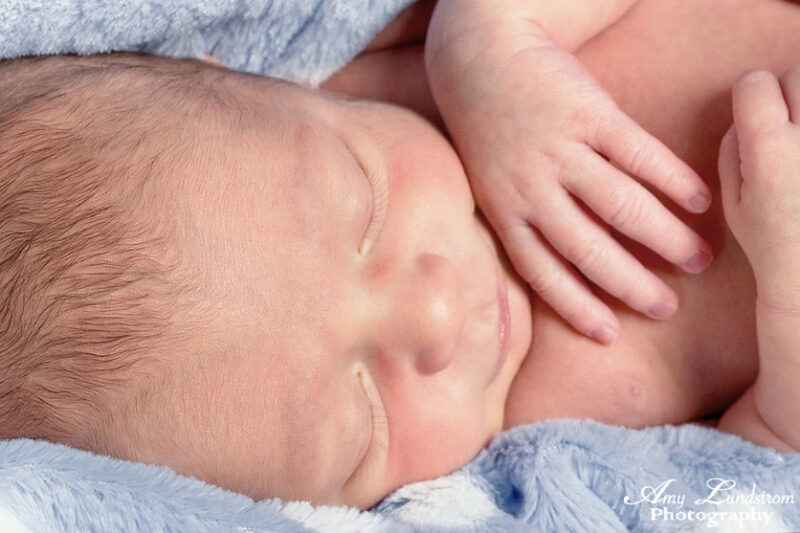 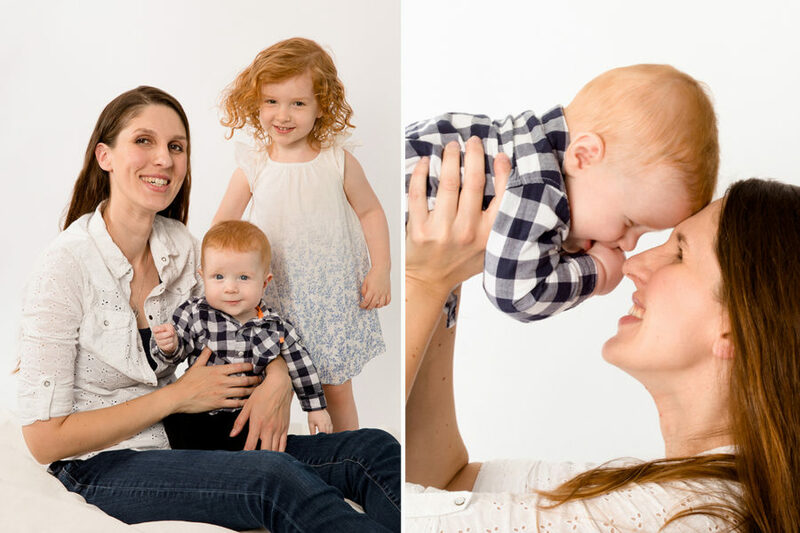 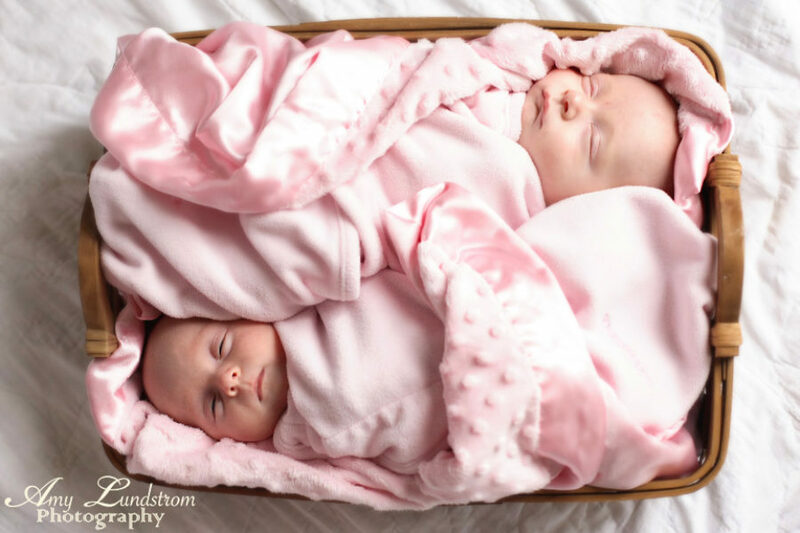 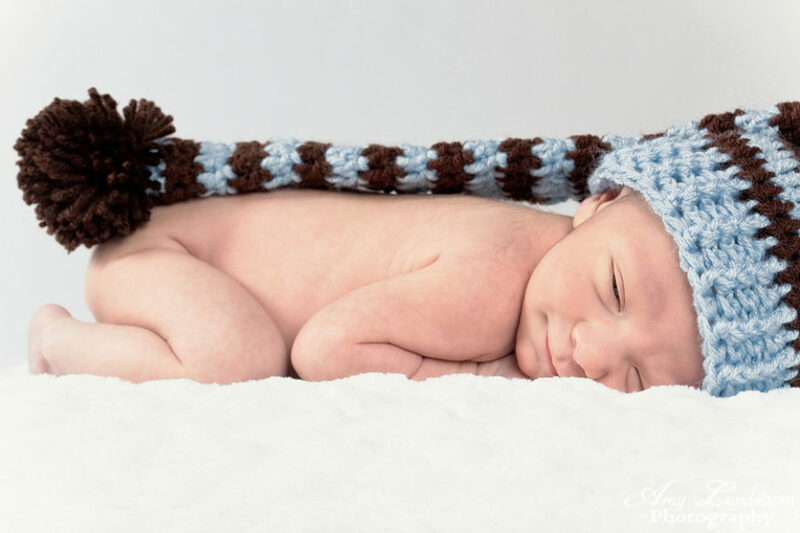 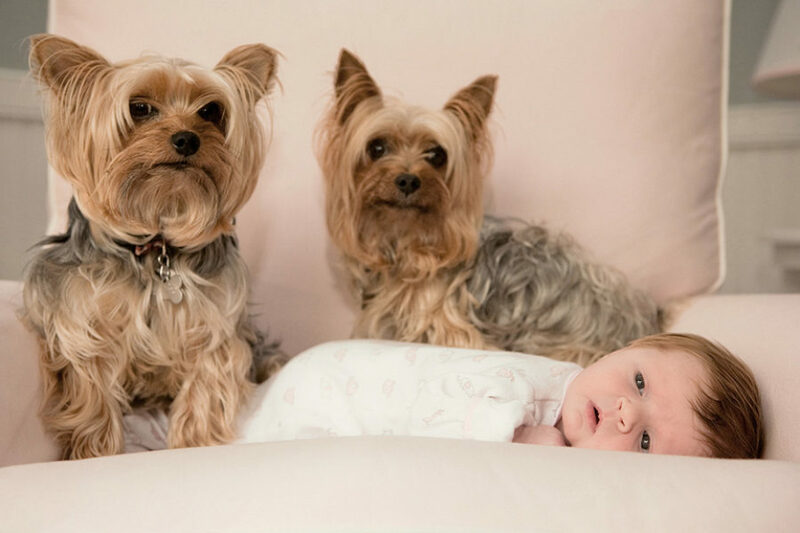 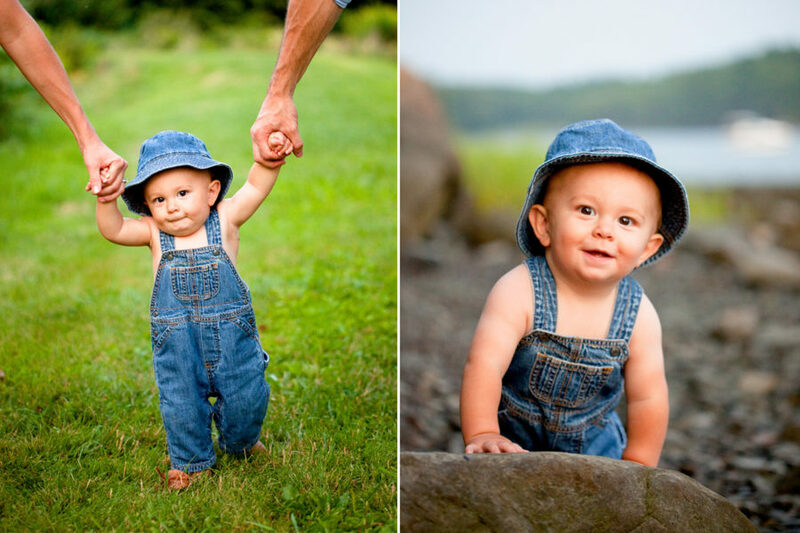 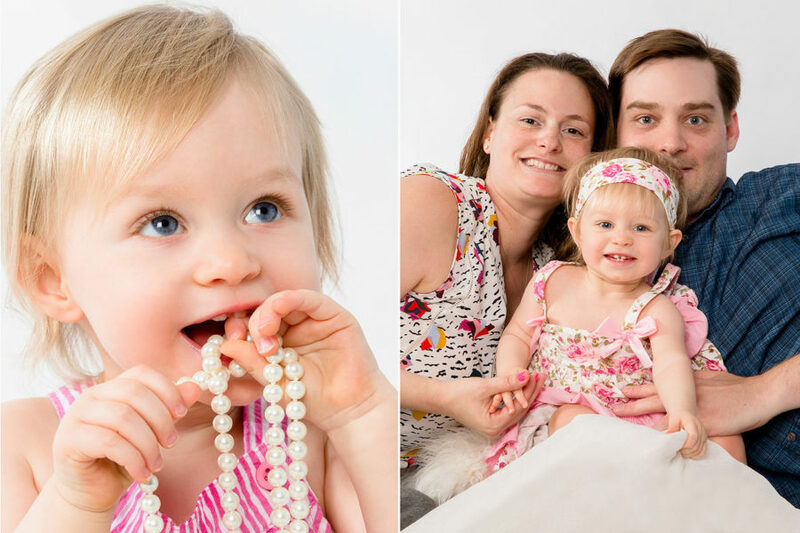 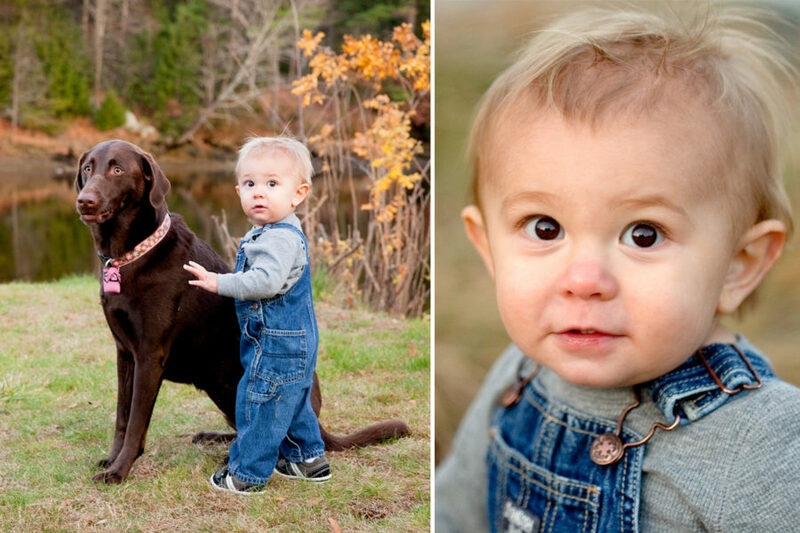 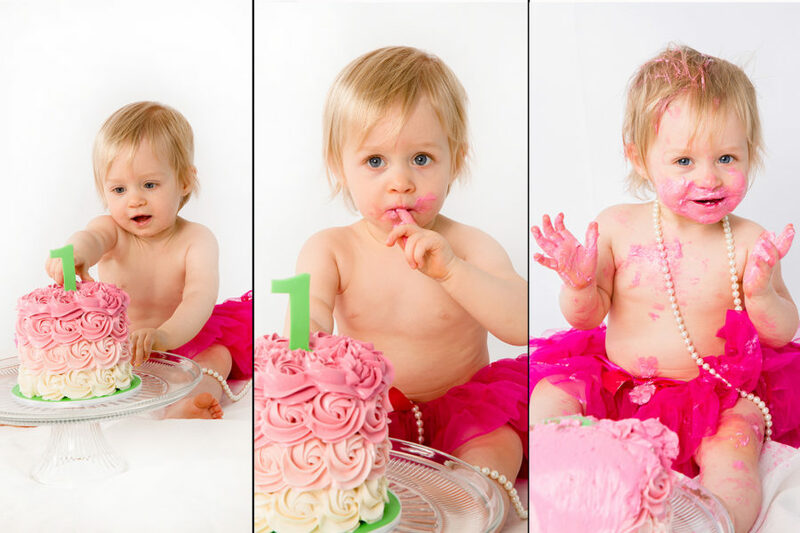 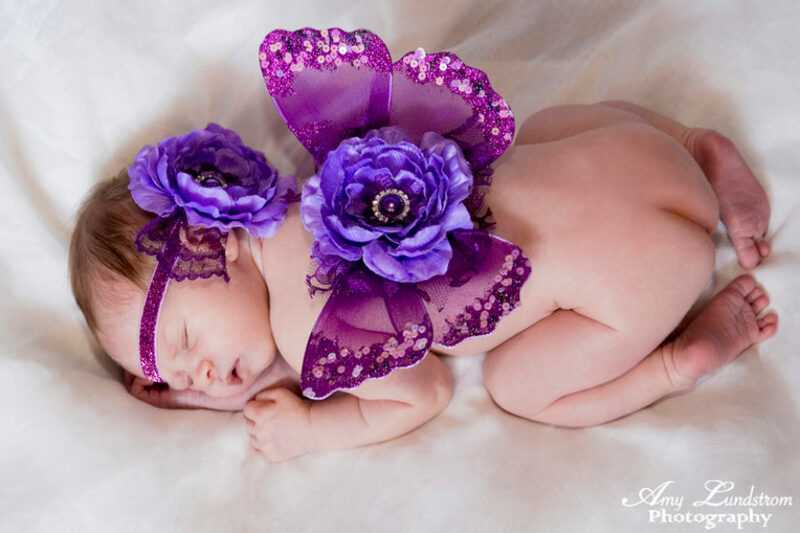 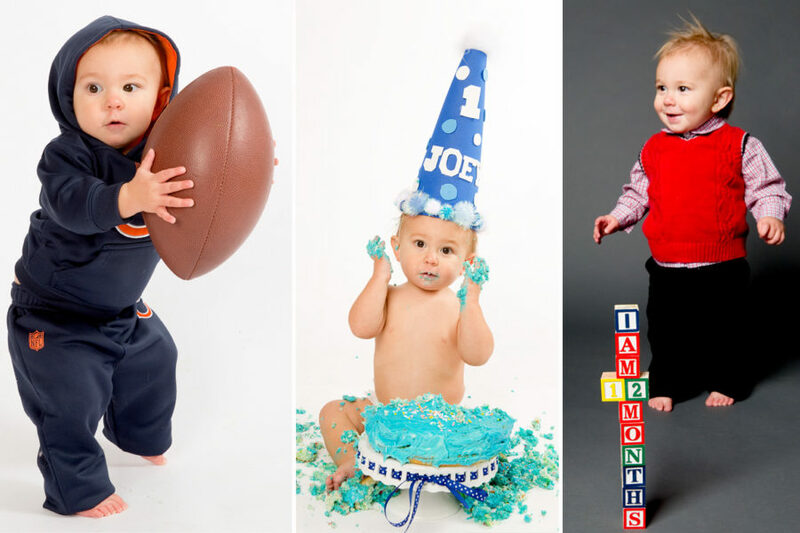 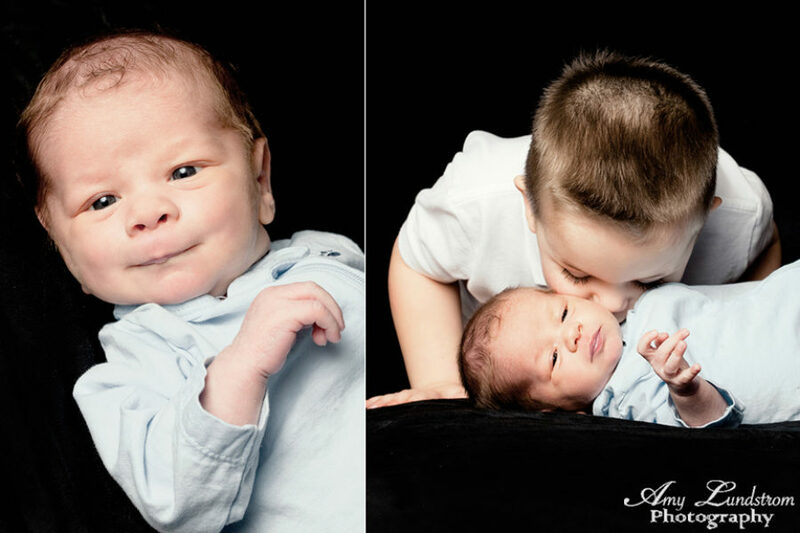 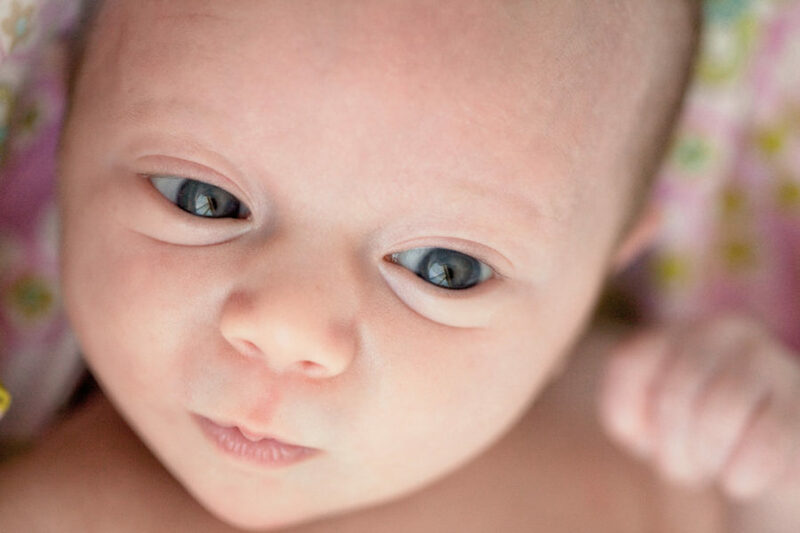 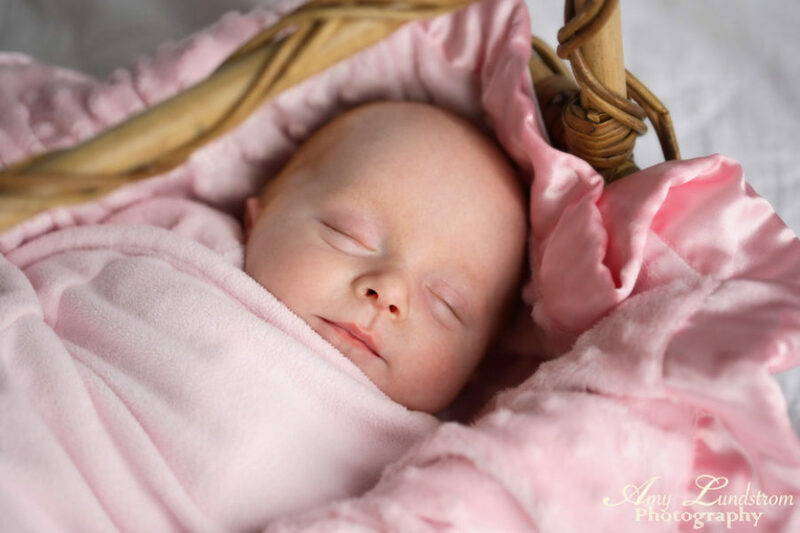 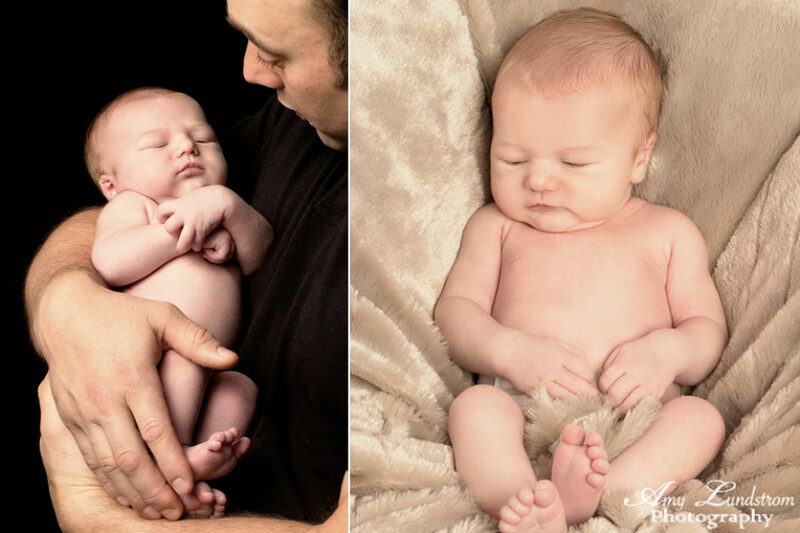 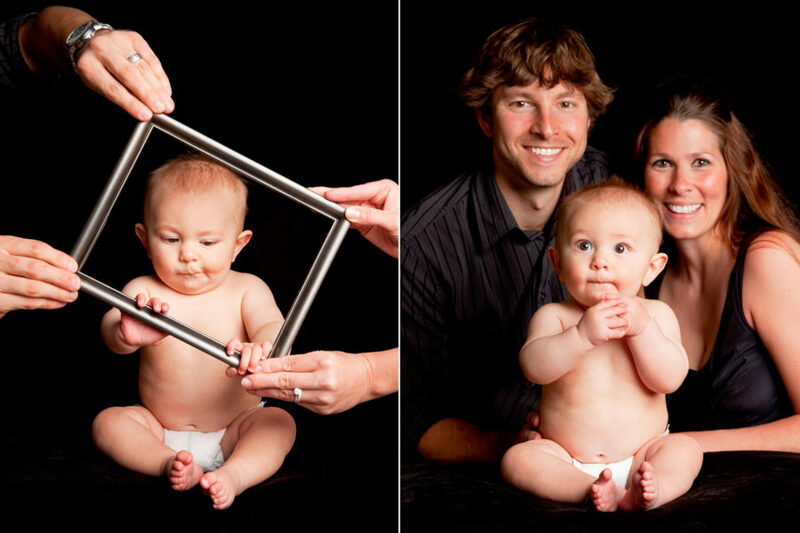 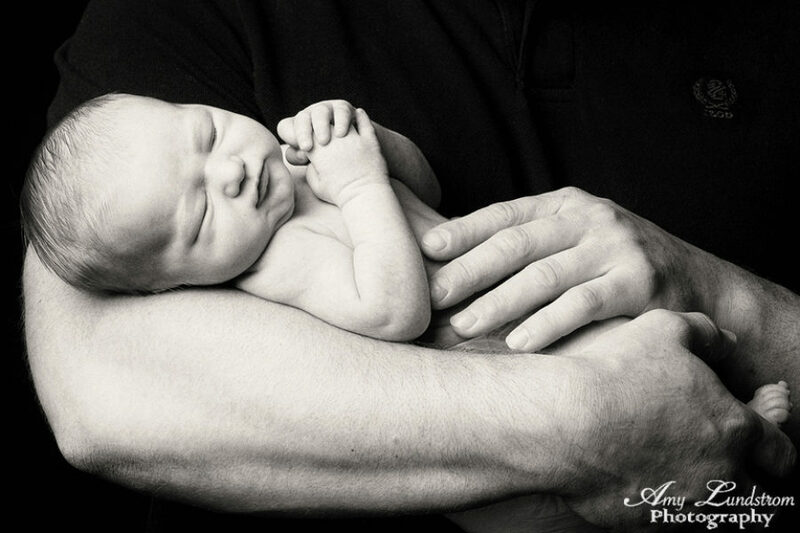 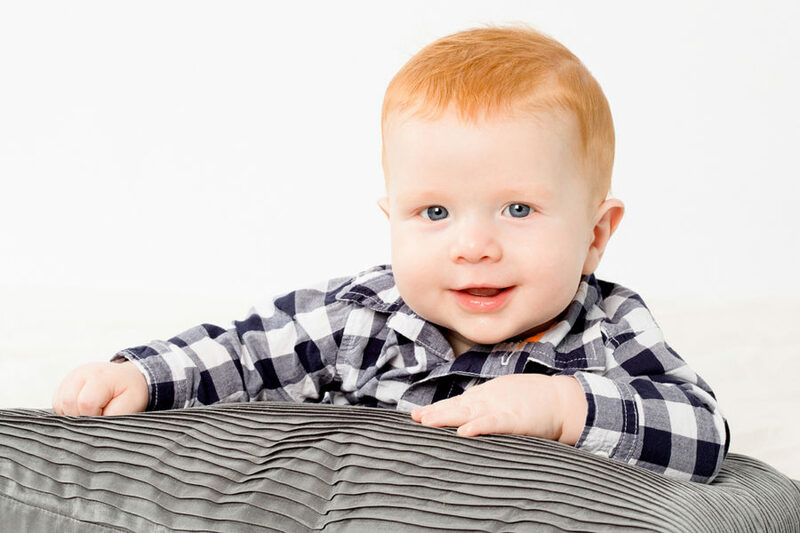 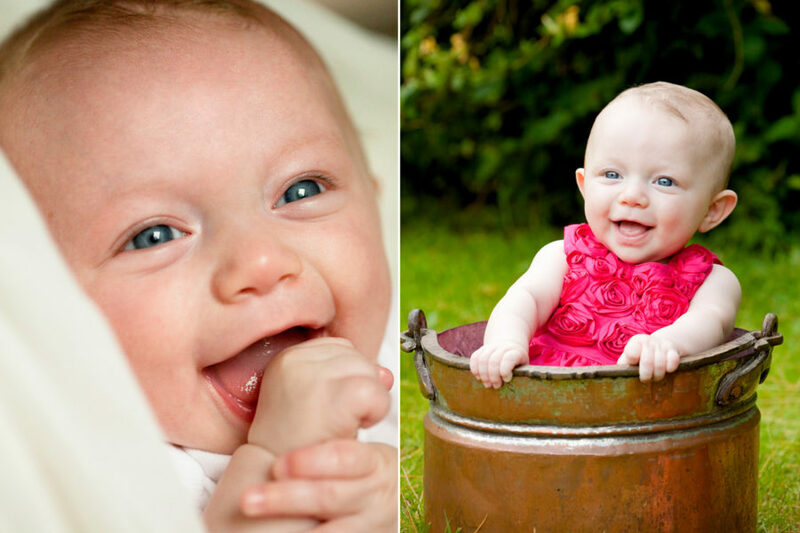 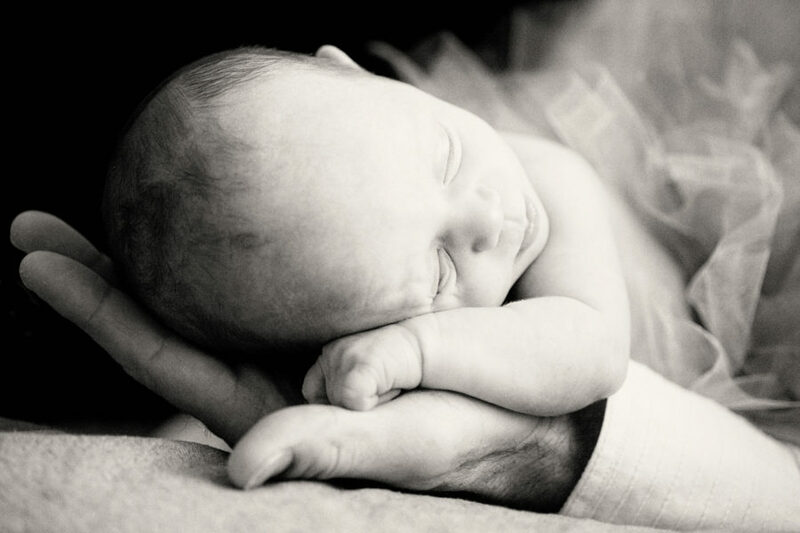 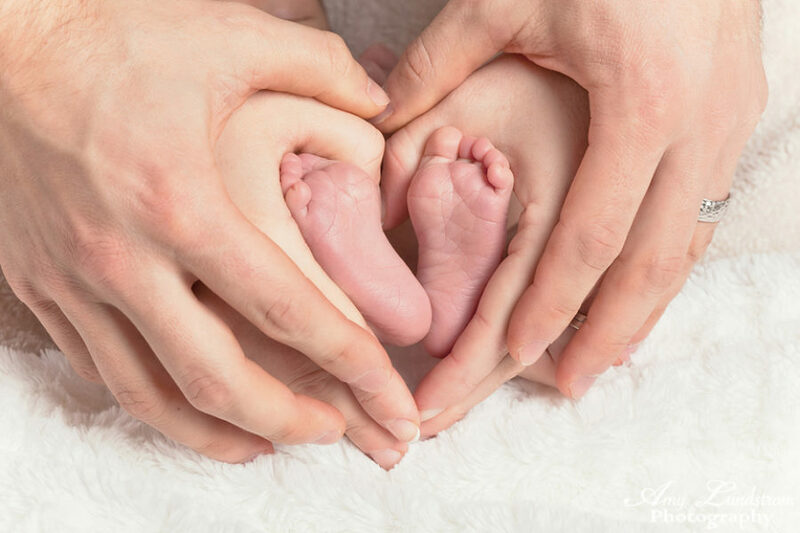 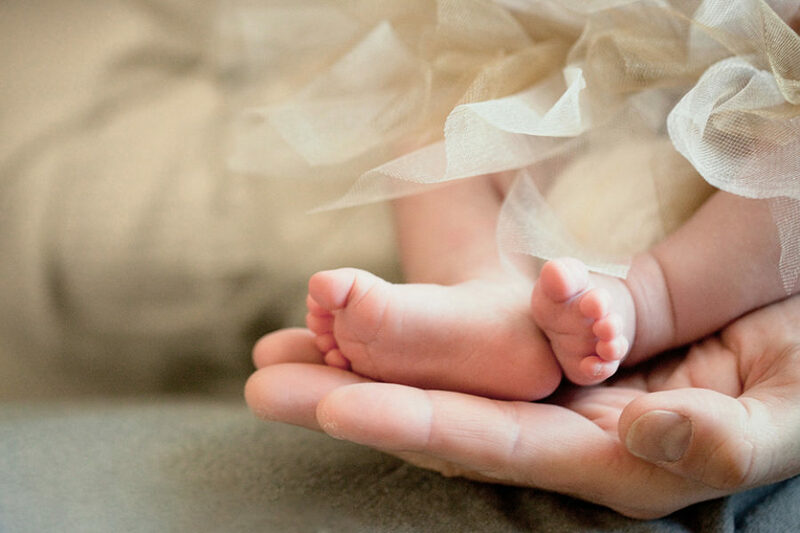 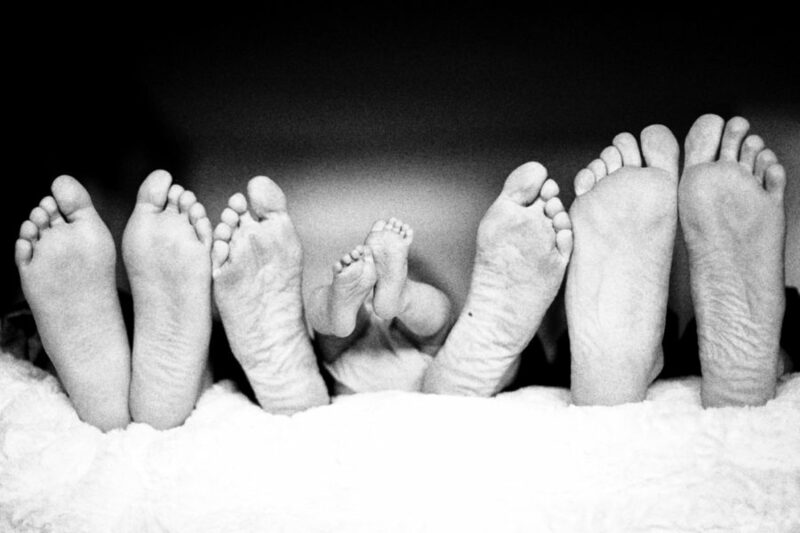 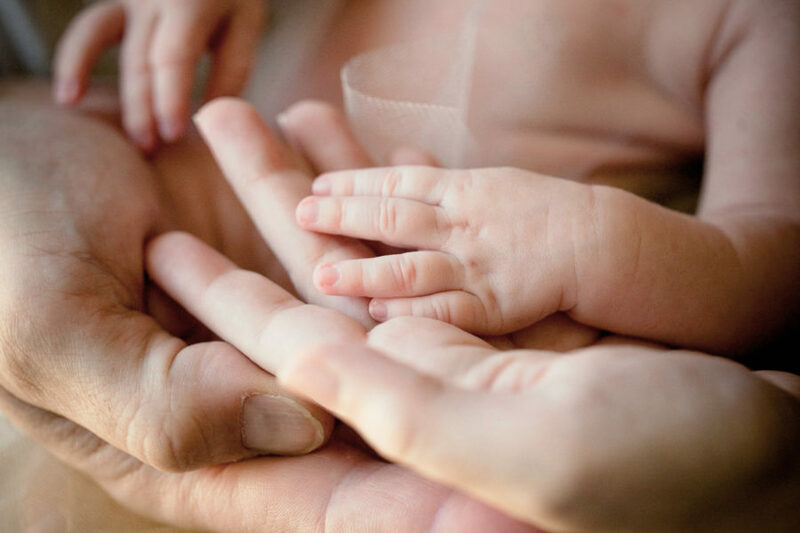 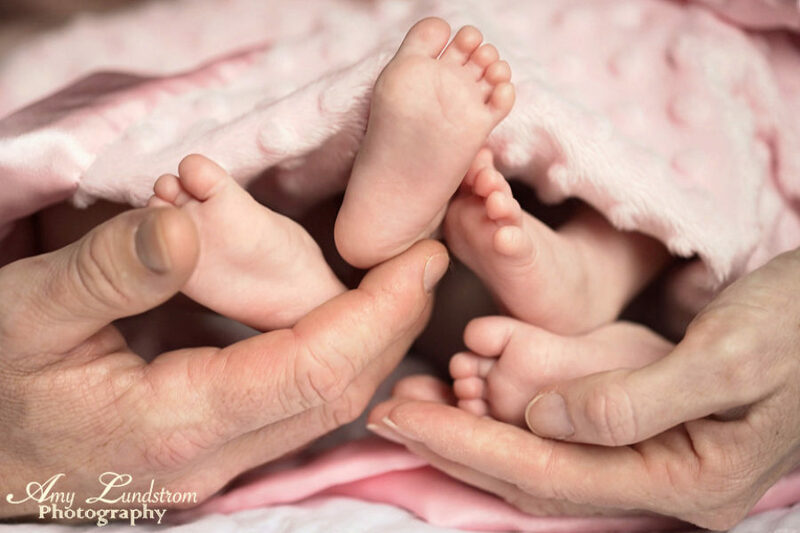 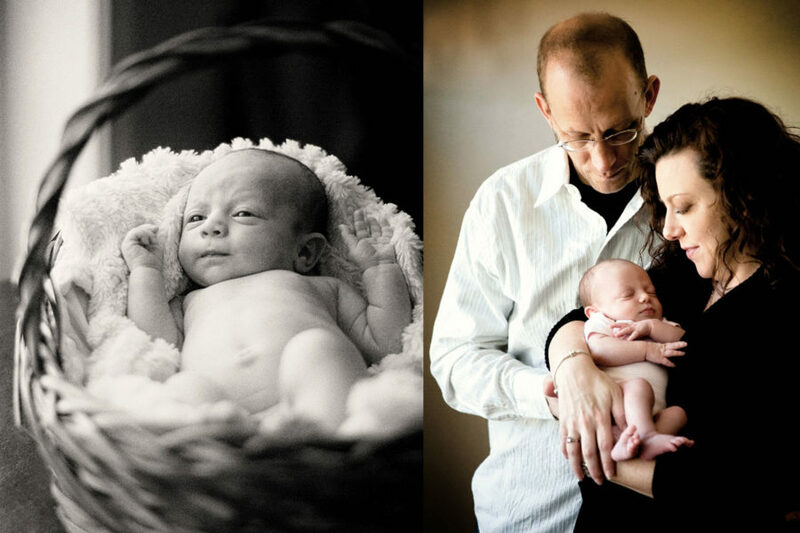 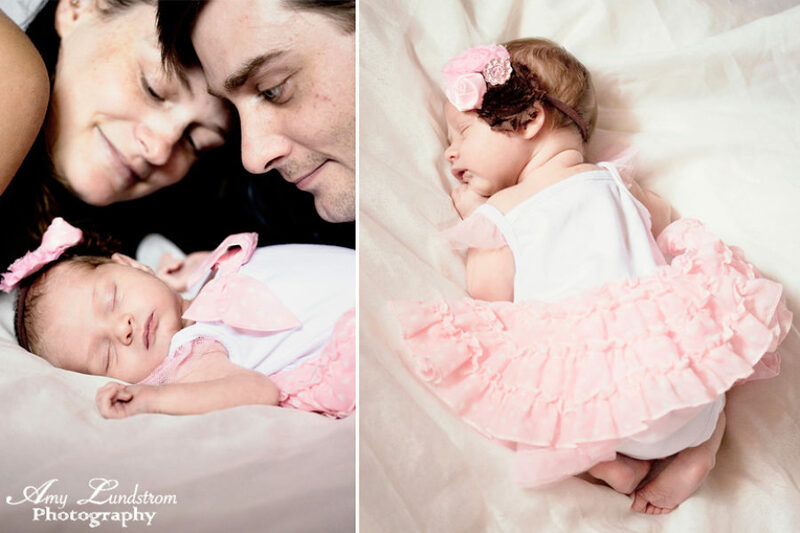 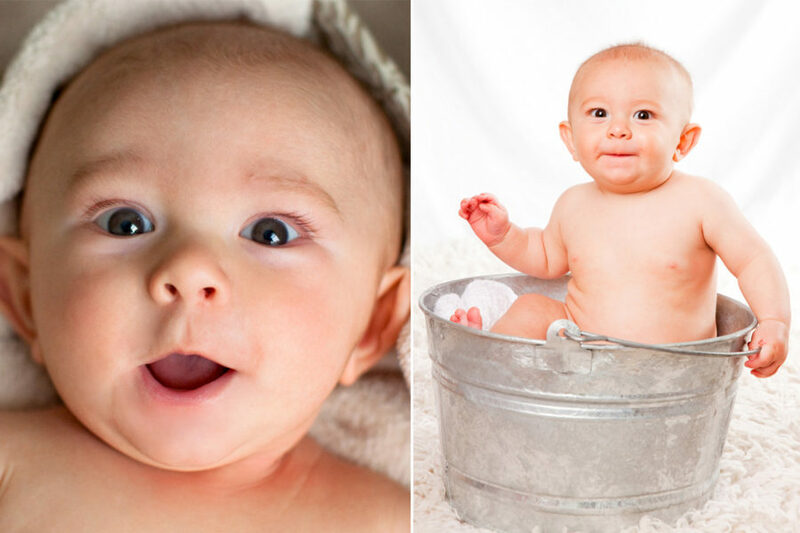 Savor the moments of your newborn baby’s first year with our first year photography package. 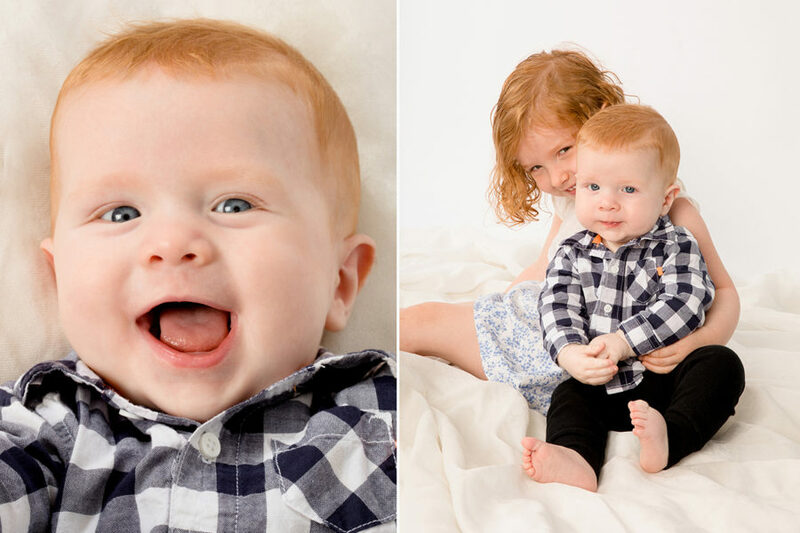 5 Photography sessions in a 12 month period. 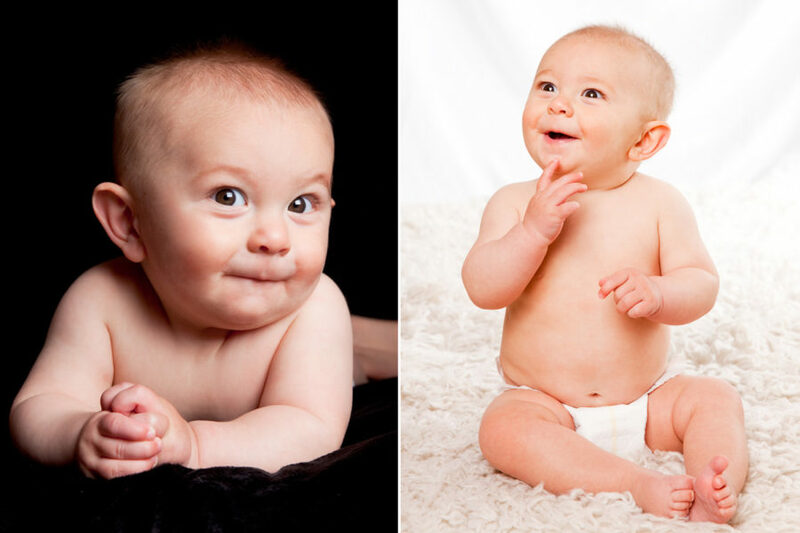 Your choice of photography location: in-home studio or natural light setting, a park or beach. 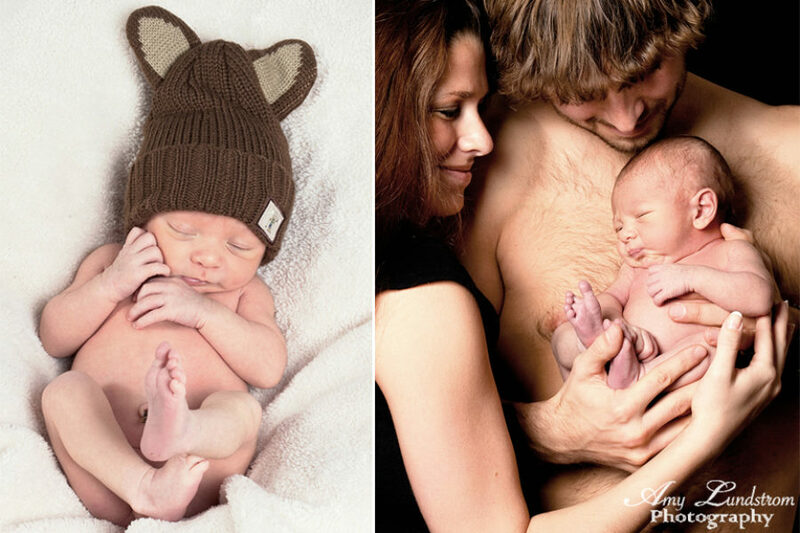 Your choice of effects: color, black & white, sepia, ultra or soft color. 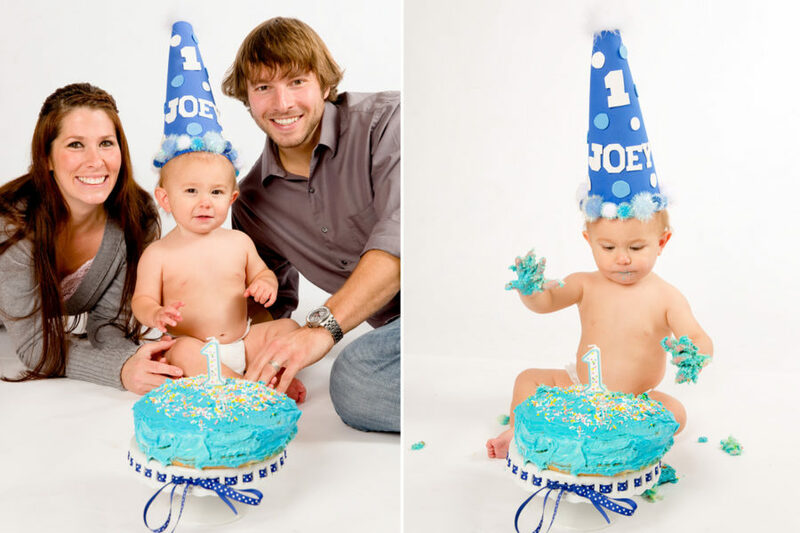 Your choice of photos, layout, color of cover, leather or fabric cover, and text.